“I don’t have time to think myself because there are so many voices [to listen to] as a leader of a school.” That statement – from Executive Principal, Leadership and Succession, Sydney Catholic Schools, Iris Nastasi – will resonate with school principals across the country. 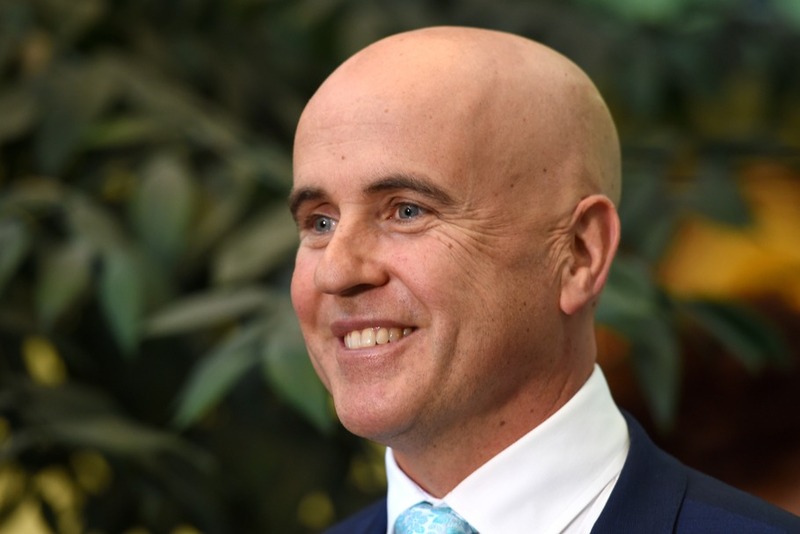 Former NSW Education Minister Adrian Piccoli says principals need to buy themselves more time. “Gonski 2.0 offers more questions than it does anything else. Teachers need time to think; principals need time to think. So, what is it that we will remove, which noises will we silence? School autonomy has been put forward as an educational response to declining standards and educational performance. It’s where a lot of discussion is happening, but there’s very little research about more autonomy increasing performance. I tracked down the relationships between the researchers and social media, narrowed it down to people who are just the ‘Kardashians’ – famous for being famous. There’s a group of researchers who just tag and copy in each other all the time, go around giving keynotes, who may or may not be doing current research.